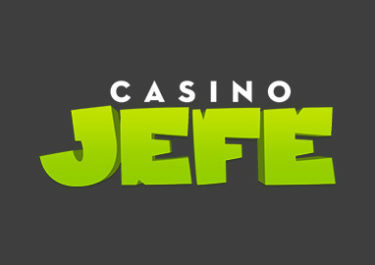 Have an awesome summer gaming adventure with some sweet treats at Casino Jefe as the team has again put together a good mixture of Free and Super Spin Bounties as well as spins on the mighty Jefe Jackpot Wheel that holds prizes ranging from Free Spin bounties and cash prizes up to a whopping €5,000 Jackpot. Estupendo! Claim Super Spins on Viking Runecraft and that progressively for three deposits. 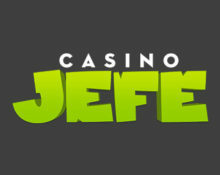 Players can collect 10 | 15 | 25 Super Spins for 3 consecutive deposits of €50 or more made during the day. Get one spin on the Jefe Jackpot Wheel for every €50 deposited. Prizes on the Wheel are win Free Spin bounties, cash prizes or the main prize, a whopping €5,000 Jackpot. Make any deposit today and get instantly a 20 Free Spins bounty on the exciting Play’n GO slot. Make any deposit today and get instantly a 20 Free Spins bounty on the new Play’n GO slot. 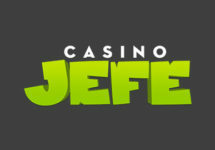 Tuesday, 31st July 2018: Get one spin on the Jefe Jackpot Wheel for every €50 deposited. Prizes on the Wheel are win Free Spin bounties, cash prizes or a whopping €5,000 Jackpot.